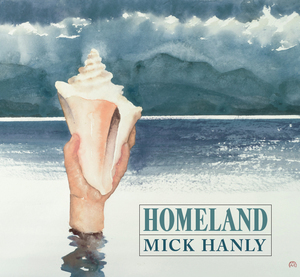 Mick Hanly's album "Homeland" was released in March 2016 and is available on the Celtic Connections Website. 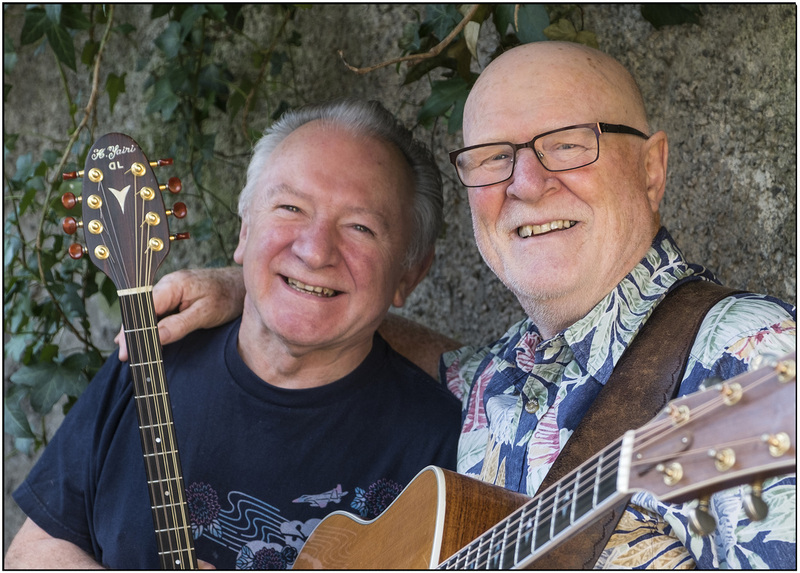 Homeland reunites Mick Hanly with some of Ireland’s most respected musicians, on an album that marks a welcome return for one of Ireland’s best loved singer songwriters. This is his first new studio album in 11 years. Homeland features: Donal Lunny, Eoghan O’Neill, Keith Donald, Tríona Ni Domhnaill, Ray Fean, Steve Cooney, Dave Keary, Kevin Conneff, Fiachra Trench, The Voice Squad, Members of the Castlecomer Male Voice Choir & Members of the Lisdowney Ladies Choir. Produced by Eoghan O’Neill, Homeland features 10 new songs penned by Mick, and a reworking of Micheál O’Domhnaill’s arrangement of Lord Franklin featuring harmony vocals by Micheál’s sister Tríona Ni Domhnaill.